It seems like yesterday, but 16 years ago was one of the worst days in my life thus far. This past weekend, 16 years ago is the day that I learned a very dear friend of mine was taken from this world at the hands of a drunk driver. That day was hard for me and the group of friends I hung out with growing up. He was only 20 years old and while he wasn’t the one drinking and driving, the other person on the road was. That split second decision or drunken decision to get behind the wheel by the other driver took a piece of everyone close to my friend away. It was hard for his family and still is. It was hard for us, as friends and still is. It’s a day that will always live vividly in my mind that I wish I could turn back time on. It’s also one of the main reasons why I will always be open and honest with my teenage sons. They need to understand that their actions always have a reaction and most of the time that reaction comes in the form of a consequence, especially when it comes to drinking and driving. Growing up, we had our pack. There were about 10 of us that hung out in the neighborhood. We ran together, got in trouble together (sorry to disappoint, but I wasn’t little miss “goody two shoes” back then), and above all else we were inseparable. At the time of the accident, we had all moved on in our lives, but every chance we got to hang out…we did! Even to this day, we try our hardest to stick together through it all. Most of us have families now, but the memories we carry are never far from our minds. Over the years, I have contemplated how I would talk to my boys about the consequences of underage drinking or drinking and driving. Recently we were in the area of the accident and I have always mumbled “rest in peace” as we pass by the cross the marks where the accident happened. It never dawned on me that they heard me or even paid attention. So when my son asked me why…I had to give him an answer. 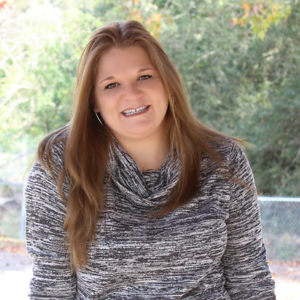 My parenting style has always been very open, honest, and most of the time very blunt, but I knew at that moment I didn’t want to spare any details. I would rather them hear the whole truth from me versus finding out half truths from their friends. As I thought quick on my feet, I knew this conversation couldn’t be rehearsed or explained later…it had to happen right there in that moment. I explained the accident to them, even walking them through the chain of events that happened on that evening 16 years ago and gave them as many details as I could. Some may say that I was too harsh explaining it all to them in such a “frank” way, but the truth is…they needed to know the consequences the drunk driver took that cost my friend his life. Recently I heard about MADD PowerTalk 21, I was amazed with all the great resources that they have available. They have everything from steps you can take to talk to teens and seven tips to connect with teens about drinking. The best resource I found was the Power of Parents handbook. 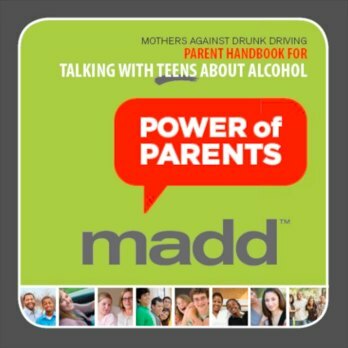 The Power of Parents handbook offers techniques for having the conversation with teenagers about alcohol, communicating family values and consequences as well as handling questions about the parents own history of underage drinking. This book is by far the best out there. Check it out and spread the word! 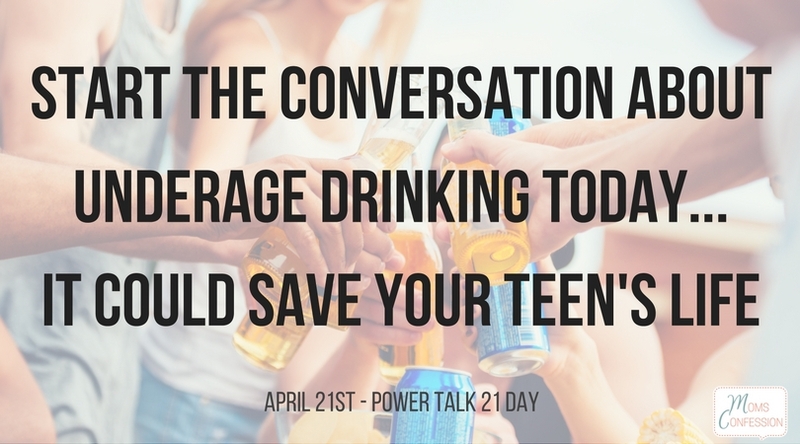 April 21 is PowerTalk 21 Day – the national day for parents to talk with their teens about alcohol. Research shows parents are the biggest influence on teens’ decisions about alcohol. For more information, visit madd.org/powerofparents. 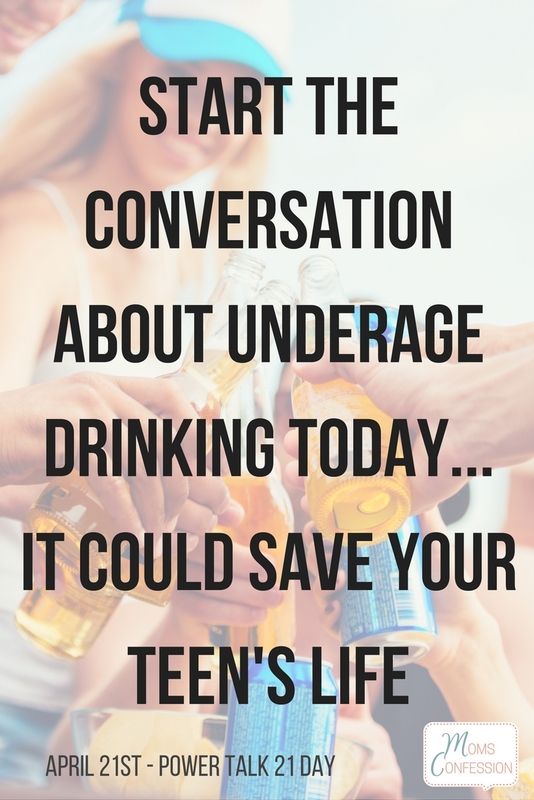 How do you plan on talking to your teen about underage drinking? 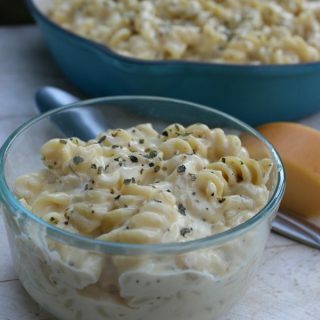 This is a sponsored conversation written by me on behalf of MADD Texas. The opinions and text are all mine.